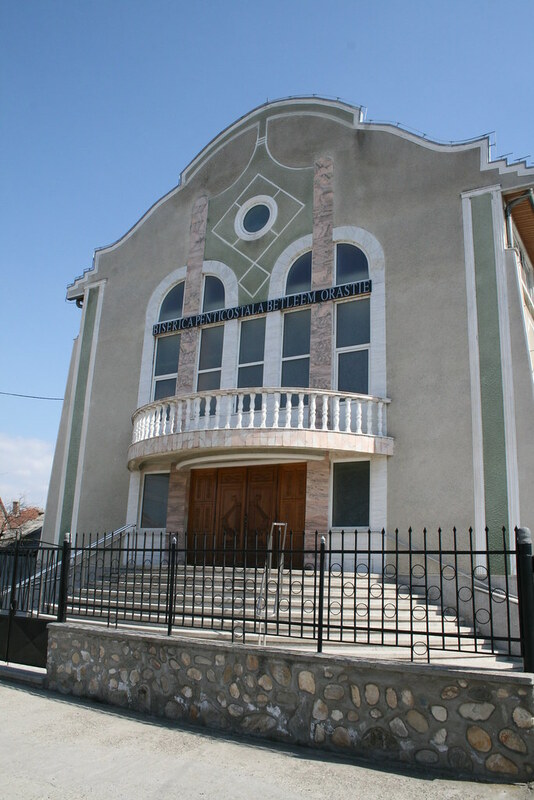 The year 1950 marks the appearance of the first group of Pentecostal Christians in Orastie, which included the Rusu, Suciu, and Samoilescu families. 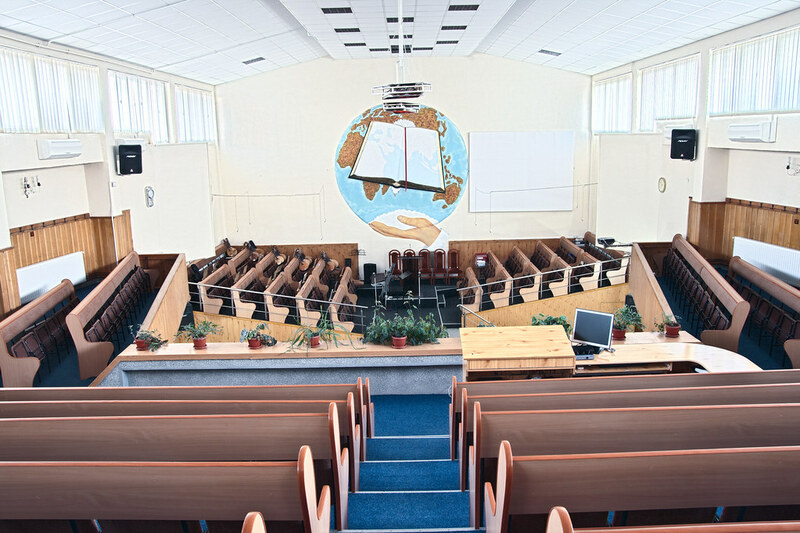 At that time the Pentecostal cult was banned, and the meetings were held at home. Those were hard times for the Pentecostal cult, because the preaching of the Word of God had to be done underground. 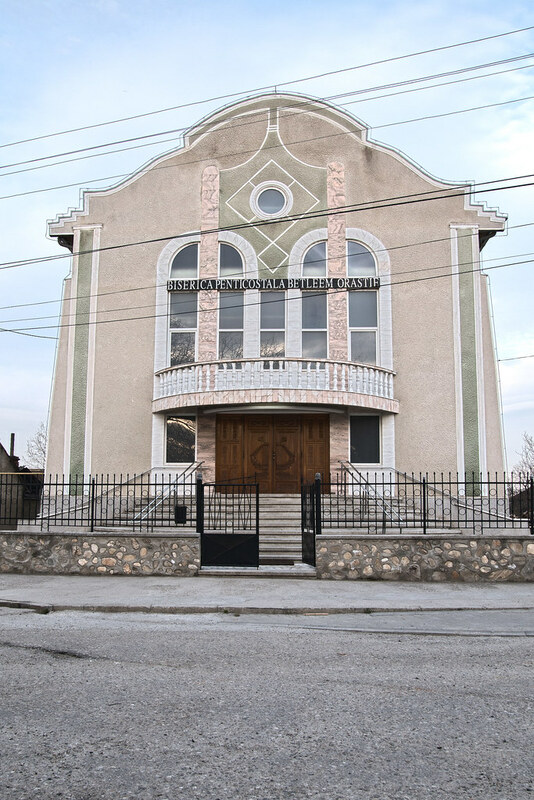 The year 1970 marks the inauguration of the Gathering on Castau street, led by Pastor Moise Viorel, when the church received permission to operate. Over the years, with God's help and due to the work done by fellow believers from Orastie, membership in the congregation grew, leading to the formation of even a mandolin orchestra and a youth with the purpose of glorifying the Lord. 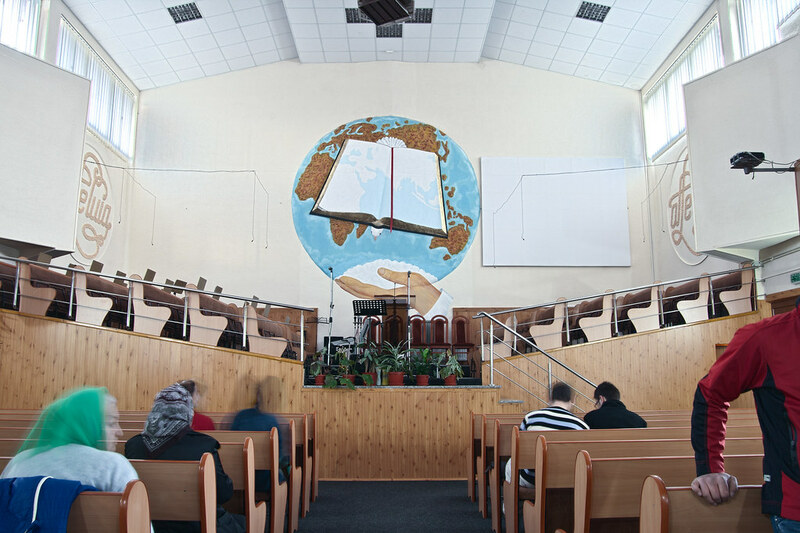 With the Revolution of 1989 came a new era for the evangelical churches, and new doors got opened for evangelistic work. Now the Word of God can be heard through evangelistic services on stadiums, in houses of culture and other places where no one would have thought that the gospel message could be heard. 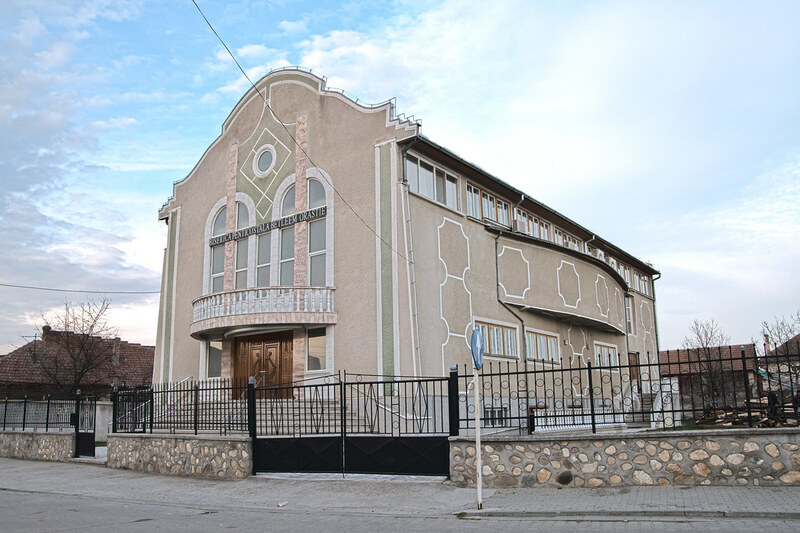 In 1991, brother Lucaci Moise, originary from Cher, Arad county, was elected as pastor by the community. Because of these great blessings, the old sanctuary became too small and God put in the heart of pastor Moses Lucaci the idea of building a new church. 23. This is the Lord’s doing; it is marvelous in our eyes. 24. This is the day that the Lord has made; let us rejoice and be glad in it. 25. Save us, we pray, O Lord! O Lord, we pray, give us success! 26. Blessed is he who comes in the name of the Lord! We bless you from the house of the Lord.